“He’s a complicated man with a complicated past.” Netflix has released new previews for season two of The Crown. The new season will follow Queen Elizabeth II’s (Claire Foy) reign through the turbulent 1960s. The cast also includes Matt Smith, John Lithgow, Victoria Hamilton, Jared Harris, Vanessa Kirby, and Dame Eileen Atkins. Season two of The Crown premieres on Netflix on December 8th. What do you think? 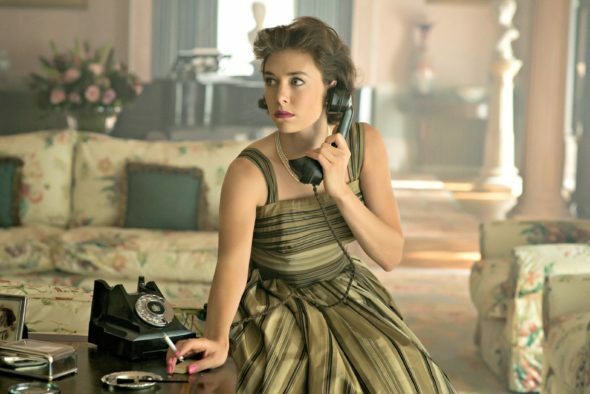 Have you seen season one of The Crown? Will you watch season two?